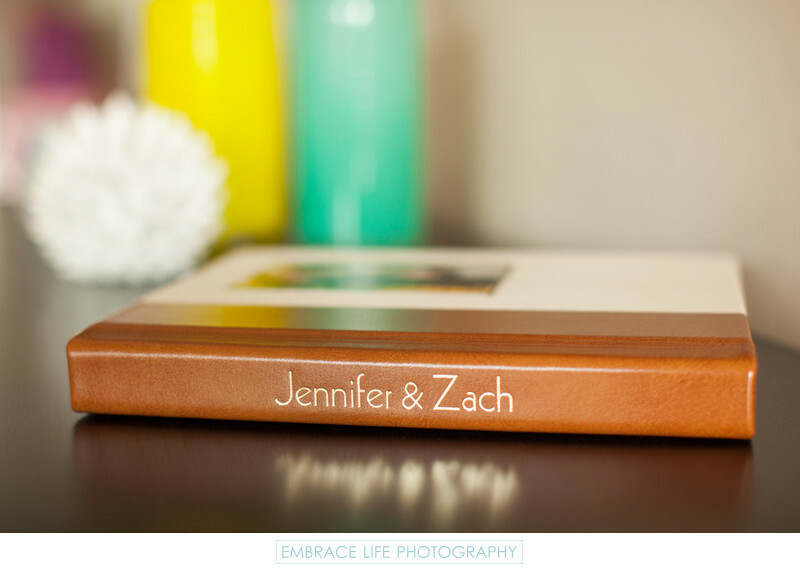 This Calamigos Equestrian wedding photography album was made for the bride and groom's grandparents. We made a 12x12 Hand Crafted Modern Album for the couple, a 12x12 Hand Crafted Elegant Album for the parents and this Flushmount Luxe Album for the grandparents. Each was uniquely designed with its own set of wedding photographs, selected by each album recipient.